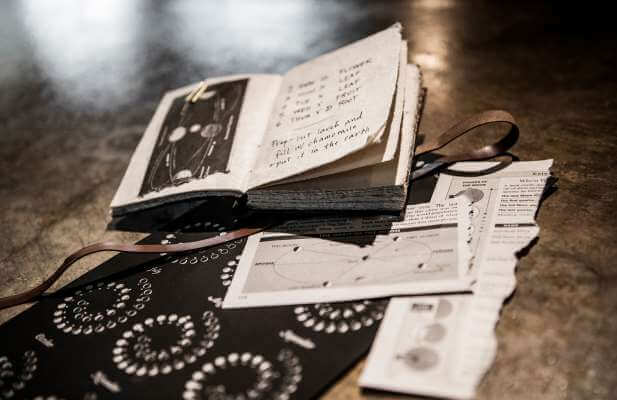 Life in all forms is a cornerstone for the Biodynamic® approach. Perhaps the most easily identifiable forms of life in the Bonterra vineyards are our animals! 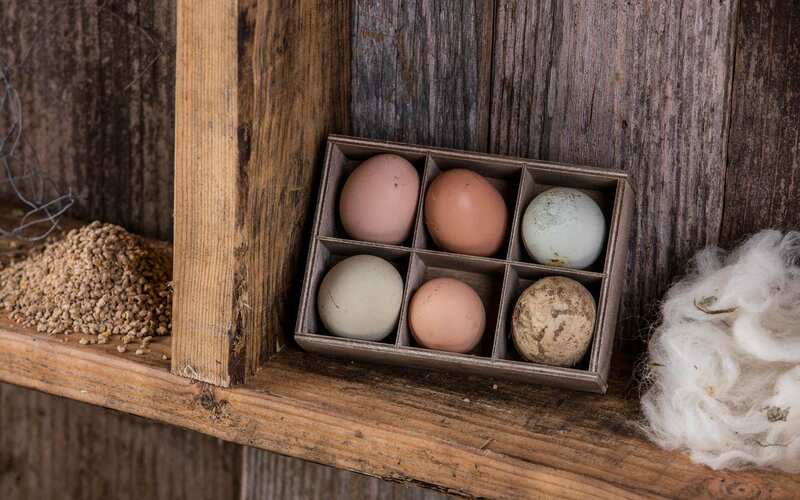 Sheep, chickens, birds and hundreds of insect species bring dynamic diversity to our ranches with countless benefits. Animals help us in our strive to be self-sufficient in many ways, such as providing fertilizer throughout the ranch. We work with Sola Bee Farms to bring bee hives into the vineyards, providing chemical-free sanctuaries for bees. 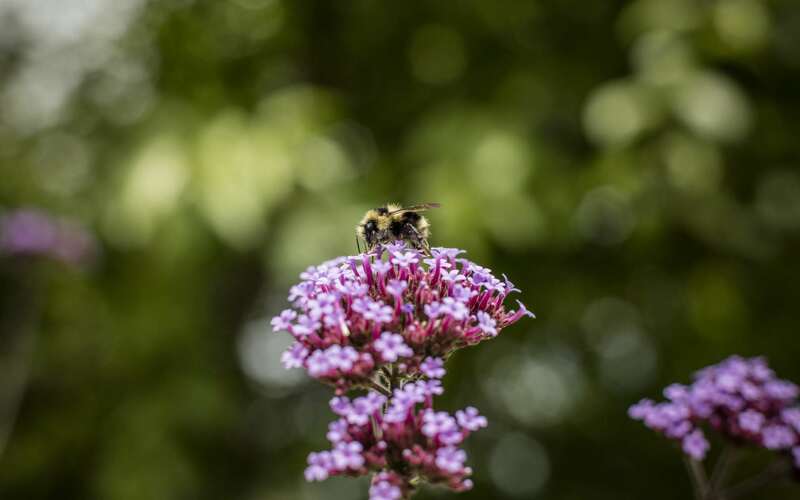 We encourage a healthy habitat for bees with our native plants which bloom throughout the seasons. When released in the vineyards, chickens eat weeds and insects that can harm the vines. 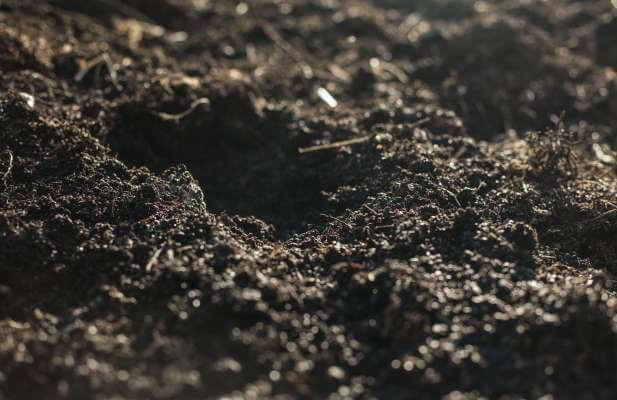 Their scratching and pecking naturally aerates the soil, which ultimately provides additional nutrients to the vines. 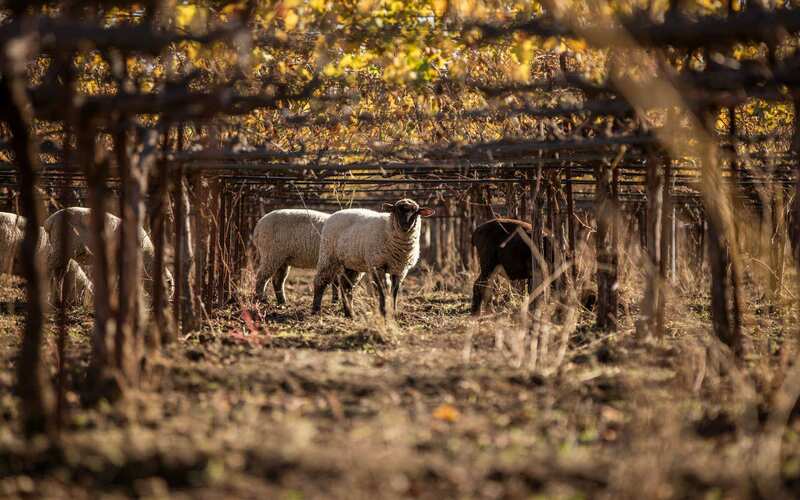 December through March, around 3,000 sheep visit the vineyards. The roaming sheep snack on the cover crops and weeds from one vineyard to the next. They thrive on the rich organic greens as they “landscape” the vineyards, adding beneficial fertilizer to the soil as they graze. 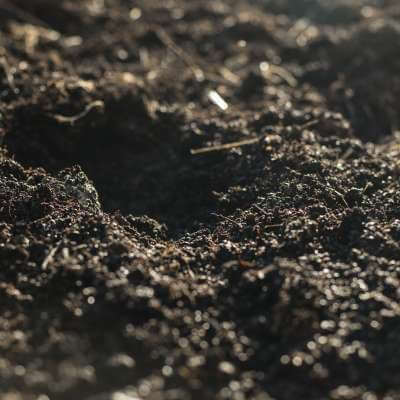 There are nine Demeter certification required biodynamic preparations made from herbs, minerals and manures applied to our soil and vineyards to benefit the soil fertility with increased microorganism development and photosynthetic activity. 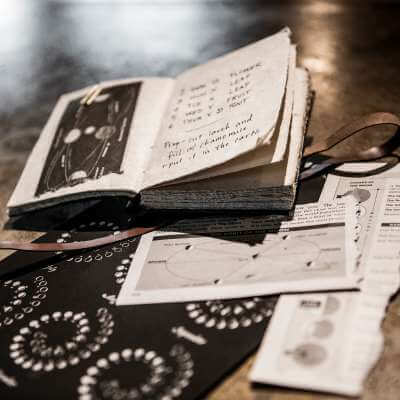 We consult various Biodynamic calendars which recommend dates for sowing, cultivation and harvesting based on the complex movements of the moon and planets.